KILGORE- This weekend bring your friends and family to celebrate the City of Kilgore’s 140th Birthday by participating in Kilgore’s Cake Chase, a 5K fun run and one-mile walk! 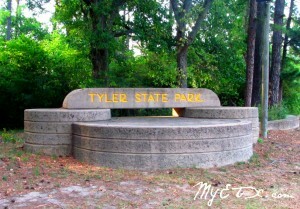 All proceeds will benefit the Kilgore Historical Preservation Foundation’s Derrick Park. The Derrick Park will be constructed to preserve the numerous mini-derricks that used to adorn the street corners, and also will provide a landscaped environment in the heart of Downtown Kilgore. 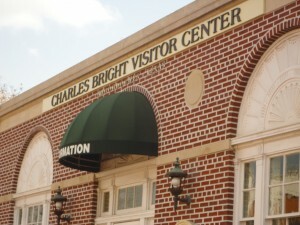 While the plans have been completed, construction cannot begin without much needed funds. 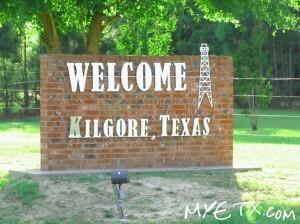 Route: The race route highlights Kilgore’s unique history. The run will begin in the recently renovated downtown. Along the run, you will pass by the Rangerette Museum, Kilgore College, the East Texas Oil Museum, and part of the historic homes district. Come get a slice of cake and a taste of what makes Kilgore so special! Awards: Awards will be given for 1st, 2nd, and 3rd place finishers in the 5K Fun Run for male and female division. AUSTIN – Why not reserve a group facility at one of 70 state parks and spend several days establishing a new holiday tradition in the great outdoors? Serve turkey and all the trimmings in a recreation hall that comes with a full kitchen or gather before a roaring fireplace in an open-air pavilion to sing carols and rejoice in the season. 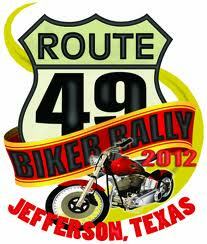 JEFFERSON- November 29, 2012: The 2nd Annual Route 49 Biker Rally will be held March 22-24, 2013 at the Diamond Don RV Park in Jefferson, Texas. The weekend will begin on Friday evening with a meet and greet BBQ for pre-registered guests, and music concert in the Beer Garden. This year, the vendors and music concerts will be located inside and around the beer garden, close to all of the activities.